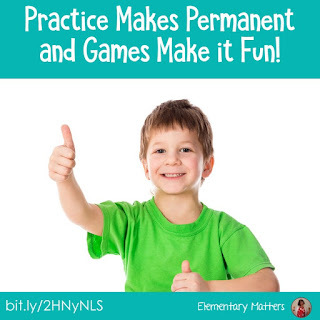 Elementary Matters: Practice Makes Permanent and Games Make it Fun! 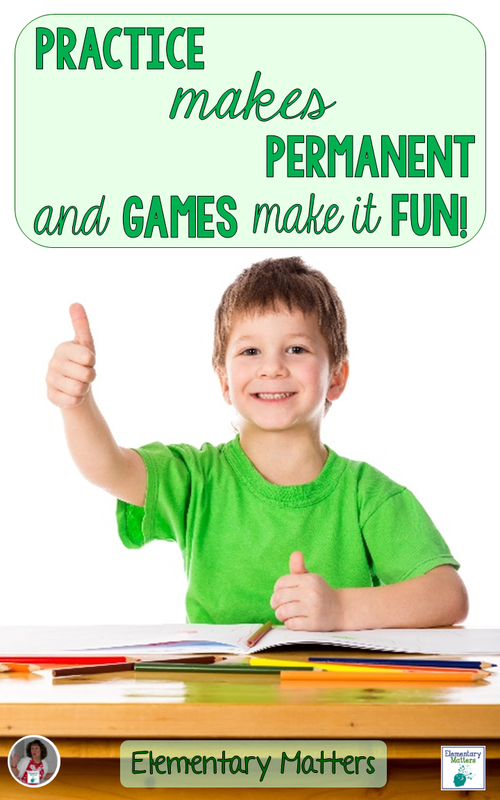 Practice Makes Permanent and Games Make it Fun! I started playing a game during Math the other day that I hadn't played in years! We were practicing skip counting in my second grade class, and I realized a lot of these kids really need to practice skip counting a whole lot! 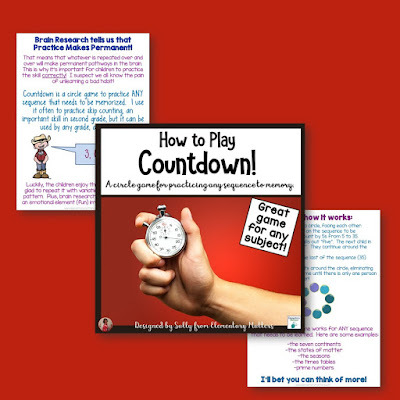 So in order to practice the skill of skip counting, I remembered this game: Countdown! 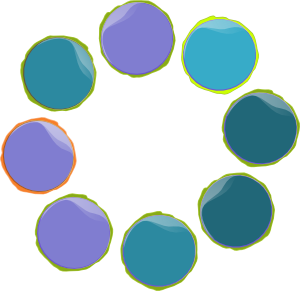 The children stand in a circle. The teacher decides which numbers will be repeated for the game. To start, we counted by 5s from 5 to 35. A child was chosen to start the game by calling out "five". The children went around the circle calling out the next number in the sequence. Whoever said 35 would sit down. They repeat the sequence, eliminating the "35" person each time, until there is only one left standing, the winner! Luckily, they enjoy the game, so they're glad to repeat it, with variations on the counting pattern! 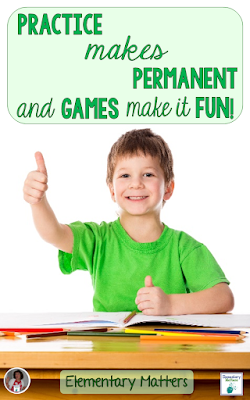 Plus, brain research tells us that adding an emotional element (fun) improves the memory! I'll bet you can think of more! What are your ideas? In case you're interested, I've written these directions out so you can download and put them in your files! Just click the image or click here: How to Play Countdown! Played the 35 game on Friday when we had a few minutes. They loved it! Didn't even realize we were working on math skill. I am going to try it with some more stuff. Thanks a bunch! The action web-sites provide tools intended for playing these games on the net. As well as accessing the games, men and women also want to enjoy for the global level fighting that has a fantastic amount of people. The web page claims that will taking part in the sport may possibly increase ones language. The words used in the free y8 games have more tough since the gambler replies a lot more issues correctly. This is awesome- thanks for sharing! I'll use it in third grade to practice multiples. 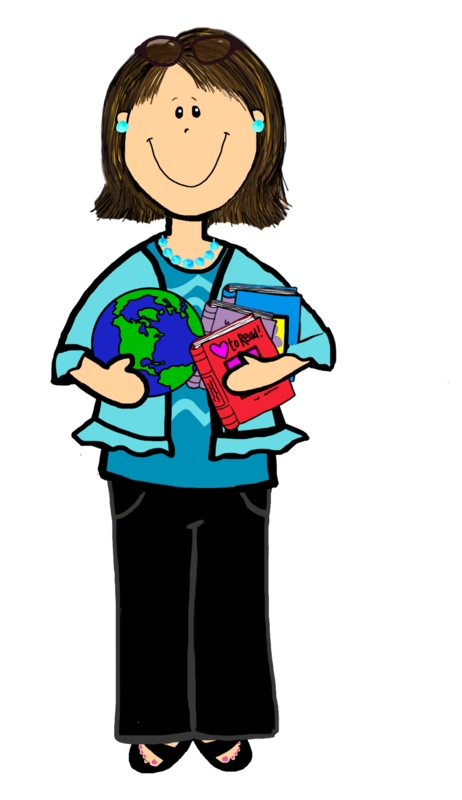 Why Do We Practice Nonsense Words?